Court prosecutions will be put in jeopardy as evidence obtained from unverified CCTV schemes will be open to future legal challenge, experts have warned. 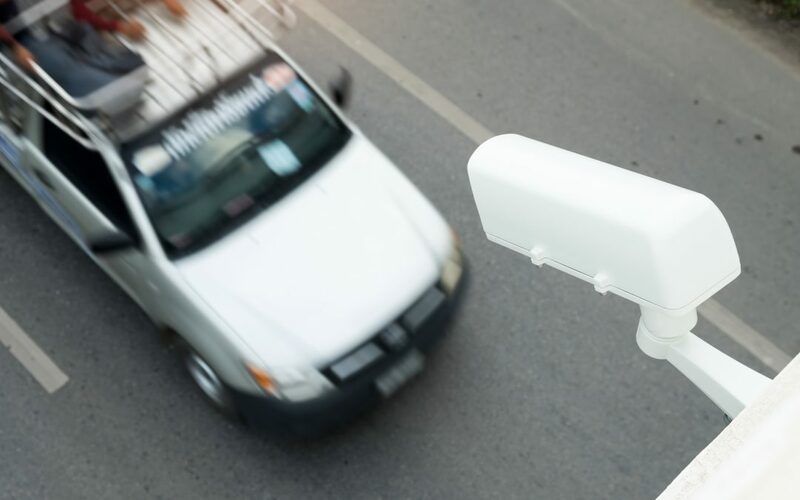 The development came amid related concerns that high-tech community CCTV schemes, including the use of automatic number plate recognition technology, could be in breach of data protection regulations. The Office of the Data Protection Commissioner (ODPC) confirmed it was now in contact with gardaí in respect of several aspects of community CCTV schemes which offer towns and villages some reassurance against vandalism and crime. In particular, the commissioner is seeking clarification on the verification or approval status of several schemes nationwide. The issue does not involve Garda-operated schemes. The Irish Independent has learned the problem revolves around the decision by councils to decline to act as ‘data controller’ for such community schemes. The move followed careful deliberation by councils over the onerous legal implications of the role, which involves the storage and management of all CCTV recordings. In consultation with the Local Authorities Members Association, councils insisted they cannot operate as data controllers. This also means many community CCTV schemes will have to be re-verified by the Joint Policing Committees nationwide. The growing uncertainty also includes fears that any footage from unverified community CCTV schemes could be open to legal challenge if there is an attempt to use it as evidence in criminal prosecutions. Legal expert William Bulman BL said it was clear issues now surround such CCTV footage involving scheme verification, data storage and chain of evidence. “Rural communities would say that it could be justified on the basis of the increase in crime in certain parts of the country,” he said. “One of the big issues of concern is who would be the data controller as in where would the live feed of CCTV go to, and who would control this recording? The row over the verification of community CCTV schemes erupted at the very time the Government is pushing for their expansion as a vital tool in the battle against rural crime. The Department of Justice is now funding community CCTV scheme expansion to the tune of €1m per year until 2019 with grants covering up to 60pc of the capital development cost. Former lord mayor of Cork, Councillor John Paul O’Shea, pointed out that, in essence, this means gardaí must act as controller for all community CCTV schemes unless a named individual in a community association agrees to take on the responsibility. “It is a serious issue and it will have implications for community CCTV schemes, certainly in terms of having to get them re-verified,” he said. An ODPC spokesman said: “This office contacted An Garda Síochána in September 2017 in relation to several queries concerning Community CCTV schemes, namely their approval status and the use of automatic number plate recognition.